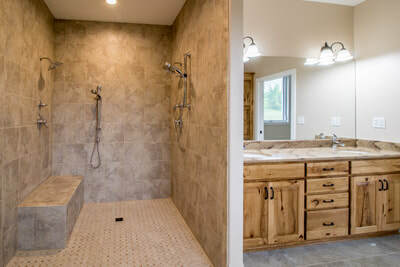 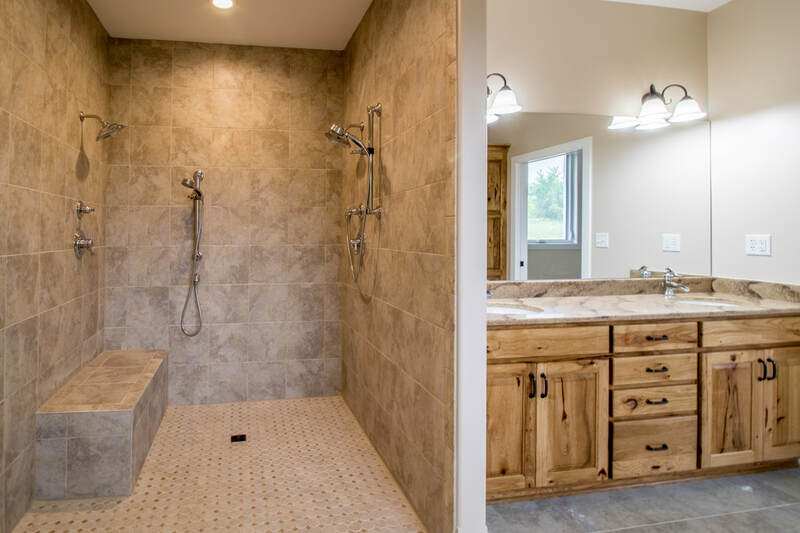 Energy efficient home nestled on acreage within Pleasant Hill. 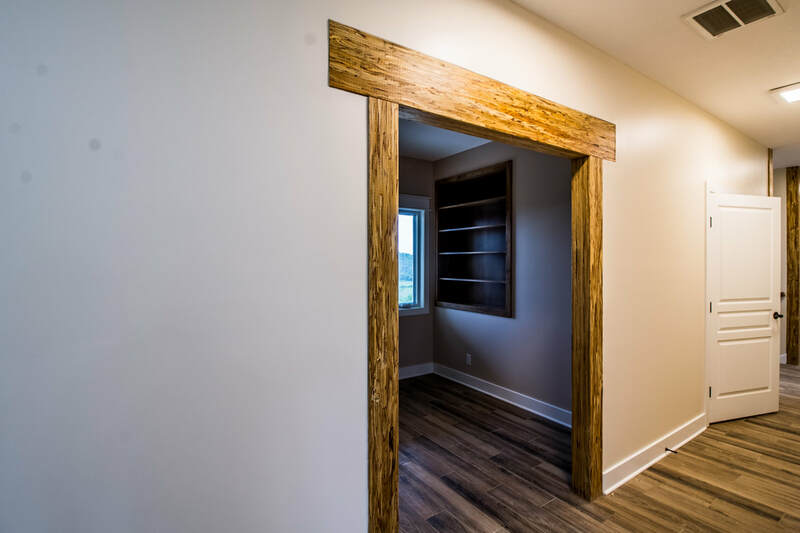 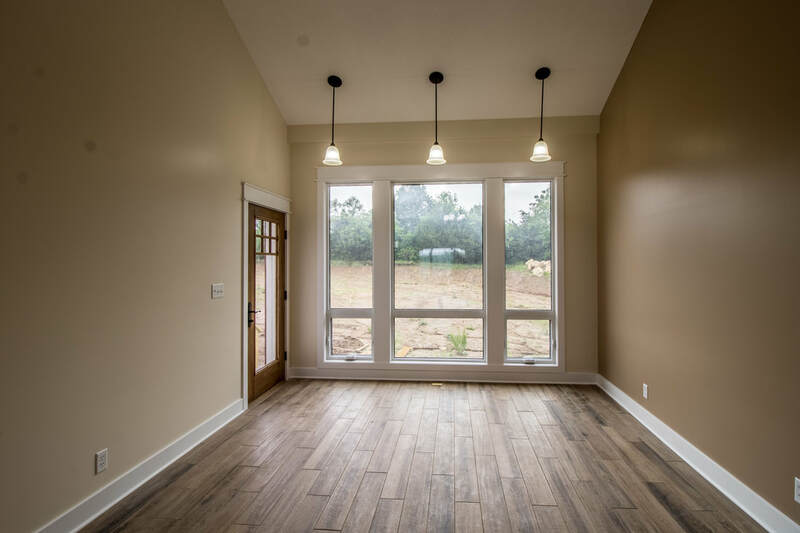 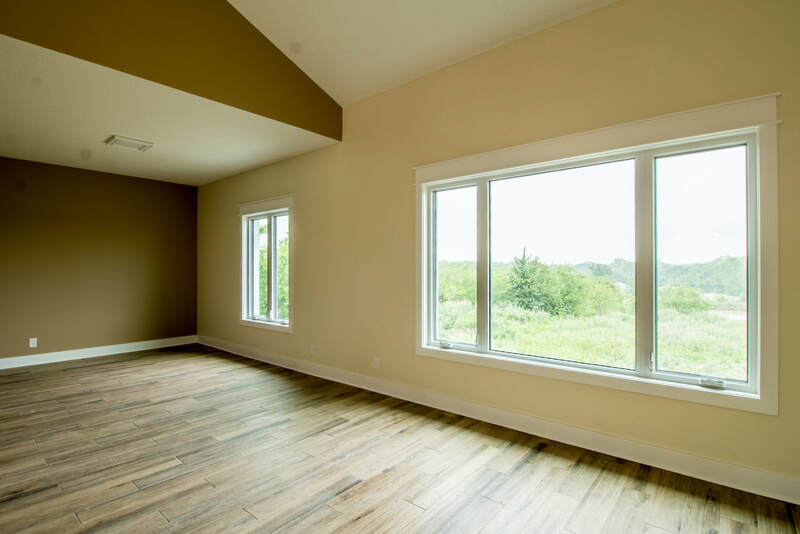 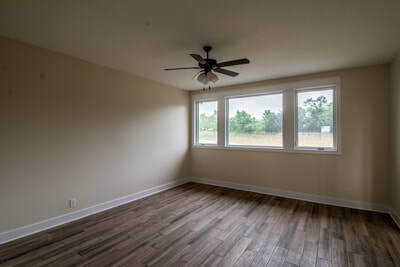 Radiant floor heat throughout, Fresh Air System, Structural Insulated Wall & Roof Panels make this home both comfortable and energy efficient. 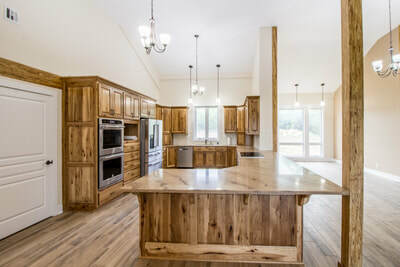 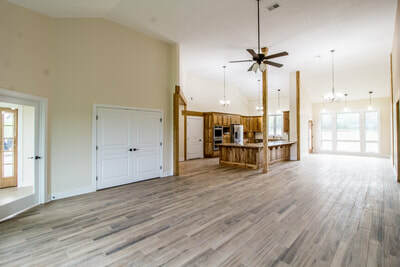 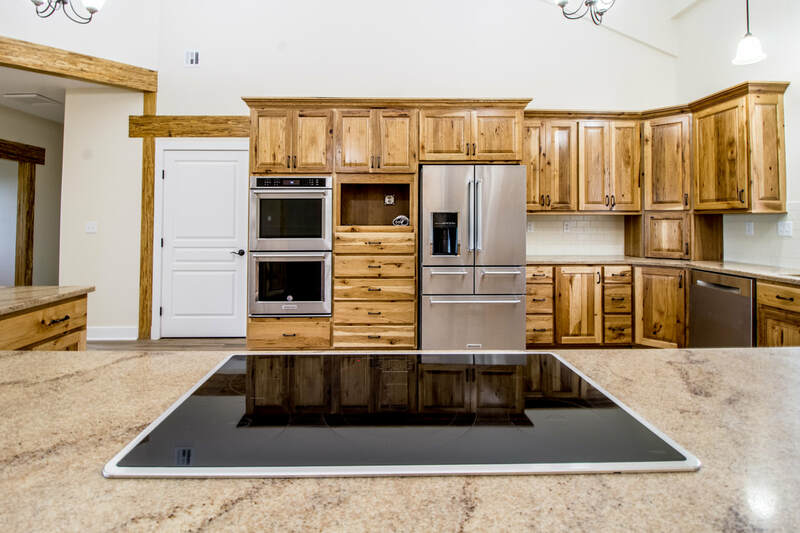 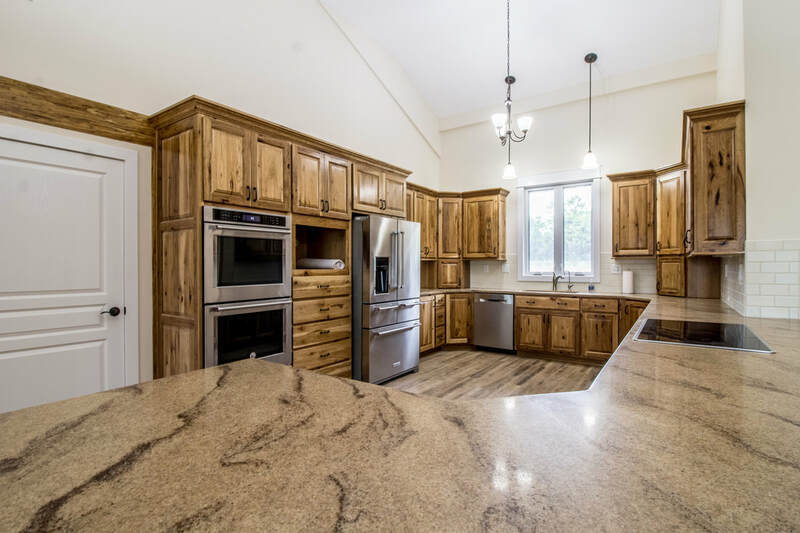 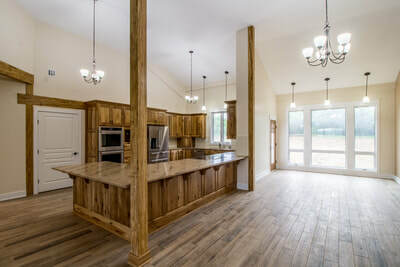 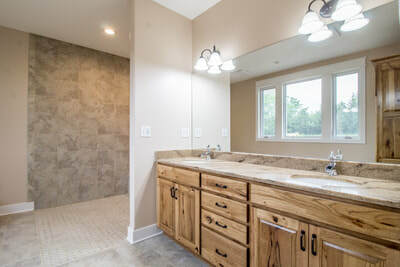 Custom hand crafted hickory cabinets and glass formed countertops make this one of a kind home the perfect entertaining spot!